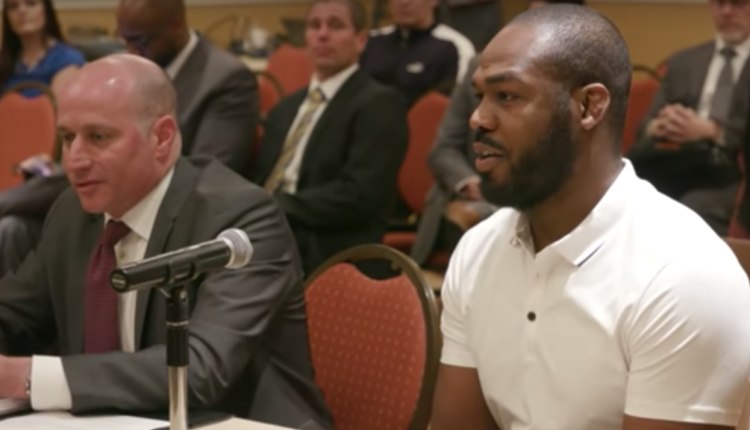 With his return to the Octagon only days away, Jon Jones looks to reclaim the title taken from him following a failed USADA test in July 2017. 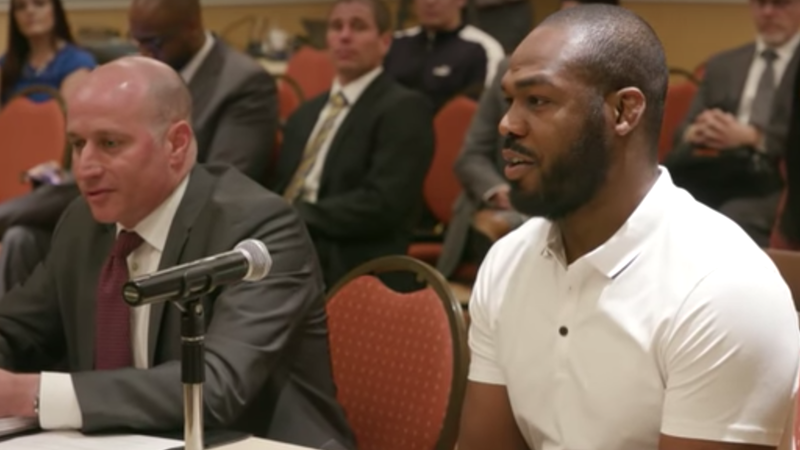 And while he’s focused on regaining the UFC light heavyweight title, according to his coach Brandon Gibson, a move to heavyweight is in the cards for Jon Jones. “I think the day will come,” Gibson told Luke Thomas on a recent episode of The MMA Hour. “I think Jon’s focus right now is just to continue his light heavyweight reign and solidify his legacy as a light heavyweight. Maybe the day will come where it’s at heavyweight, but I don’t think it’s right around the corner. “It’s not something we’re talking about, but if the right opportunity came, I think it would be easy for Jon. “It is [on his mind] and I think it’s something he really wants to solidify, so I think part of it’s just going to come with time and trust and making statements,” Gibson said of Jones’ legacy as a fighter. “The second DC fight, I feel like we were right on the path, and then we got derailed a little bit.